We’re going to be dealing with the cold for quite some time yet. In fact, some parts of the world are seeing their coldest times of the year right now. But that doesn’t mean that you should just wrap yourself in as many layers as possible and let that cold ravage the home. You should be prepared to fight it. But not by burning more wood and turning the heat up further. These are the smarter moves of making your home easier to heat. How well is heat able to travel through the home? If you haven’t taken the time to properly address airflow, then answer is probably not all that well. For instance, look at any ventilation gaps you have throughout the home. If dust is clogging them up, then it can stop heat from distributing from one room throughout the home. How you use your heat sources matters, too. 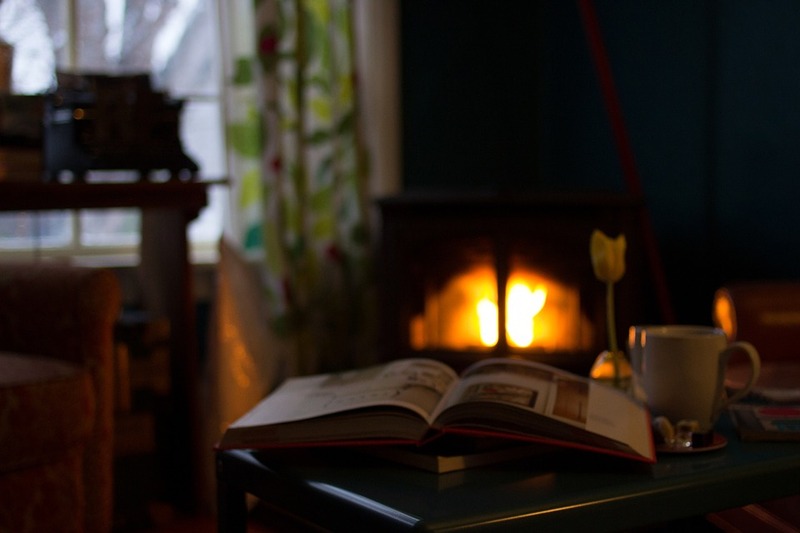 Fireplaces and stoves are very good at heating up an area, but if you’re not helping it, it might not be traveling around the room too effectively. That’s why you should consider any additional tools you might use like a heat powered wood stove fan. Those kinds of tools can help you ensure you’re getting the full benefit of the stove without having to spend any more energy when you use it. That’s the key to getting a better deal on your heating. It’s about whether or not you have to spend any more energy to make the house a bit warmer. If you’re using old equipment and appliances that haven’t been properly maintained, then the answer is probably that you’re wasting a lot more energy than you should be. For instance, one of the ways to make heating the home more efficient is by insulating any hot water pipes and boilers, causing them to contain that heat for even longer. Otherwise, you should look at any electronic heaters in the home and see if they might to be repaired or replaced. Your pipes aren’t the only things that should be insulated, of course. Most homes have proper insulation by now, and if not you might be able to get assistance in fitting it from your local government. However, even with that insulation, it’s possible you could be missing some leaks that are allowing a tremendous amount of heat to escape the home. You should take a look around the exterior of the home and the inside of the exterior to see if you can identify any sources of warmth escaping. Sometimes, all you need is a little caulking. But it’s important to check the vital parts of the home like the roof. Cracked and missing tiles won’t just make it a lot colder. It can be a serious factor in spreading mold and damp. It’s not enough to just stop yourself feeling cold. Everyone should be trying to make sure they’re not spending as much money to do it. Whether that’s getting your HVAC systems prepared, your exterior sealed, or even building a little tool that can drastically improve your heating.